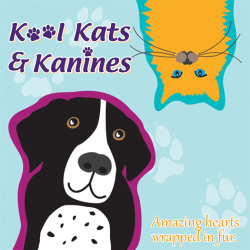 Kool Kats and Kanines is a no-kill pet rescue group and a non-profit organization. 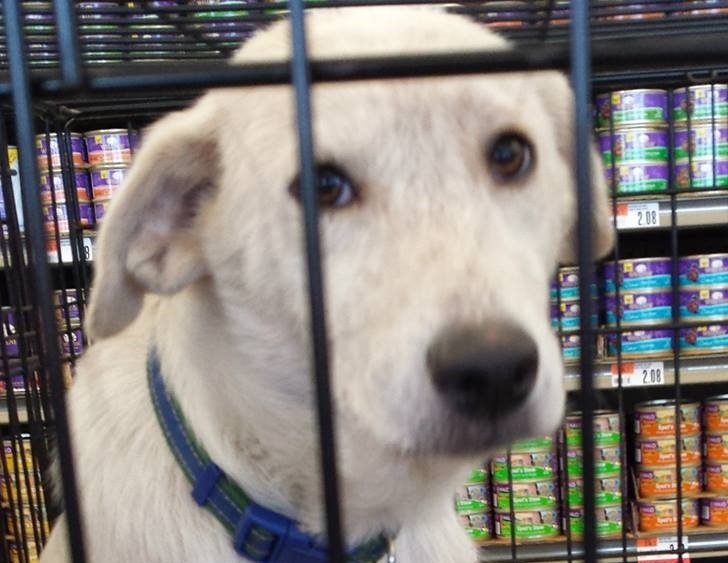 We rescue dogs and cats, and place them in foster homes so they can have a second chance at finding a loving home! All of our pets stay with foster parents until we find forever homes for them, even if it means staying in foster care for years. 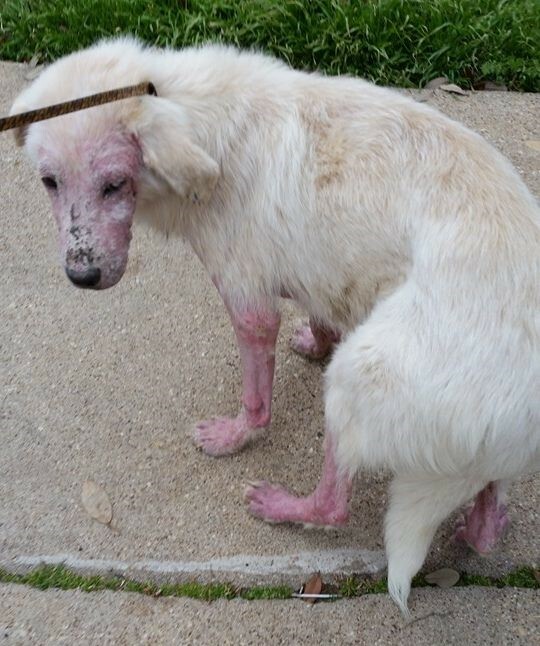 Many of the dogs and cats we rescue have been neglected, abused, or abandoned. Some had families that became unable of unwilling to care for them. 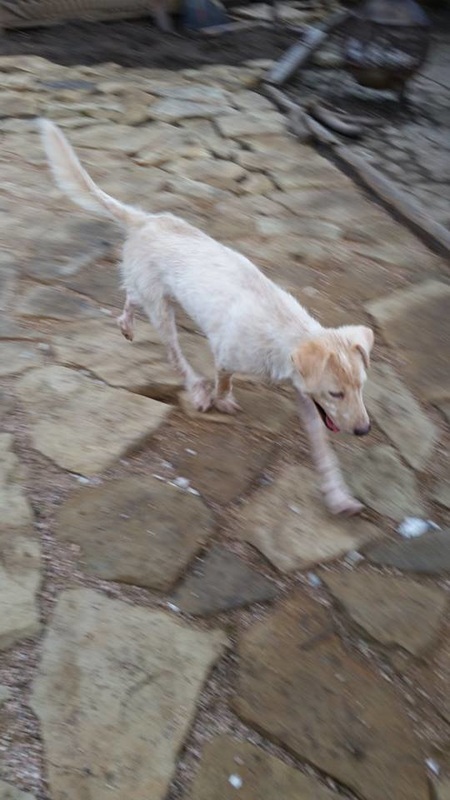 Many of the animals that enter our care are in need of medical attention with life-threatening health problems. Every dog and cat deserves a chance. Please consider making a difference. There are many ways to help!